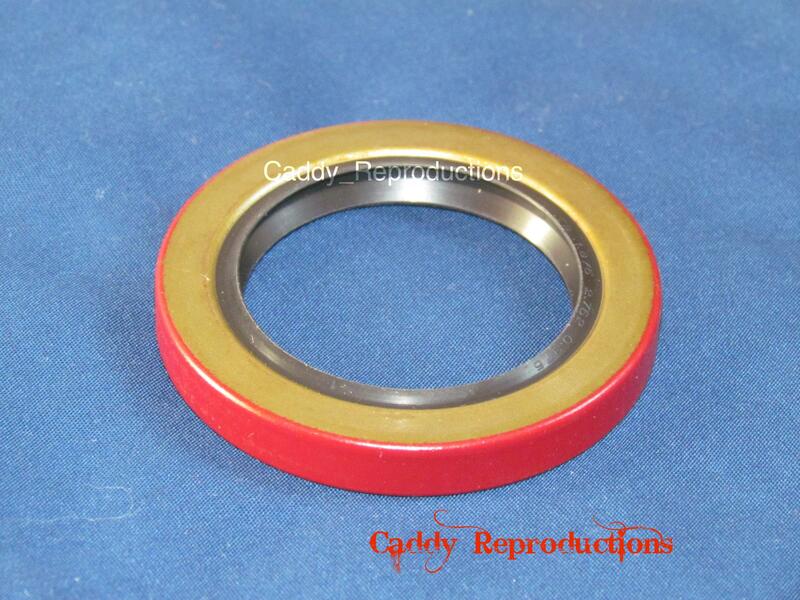 1938 - 1952 Cadillac Pinion Seal (Non-Commercial) 2 3/4" o.d. 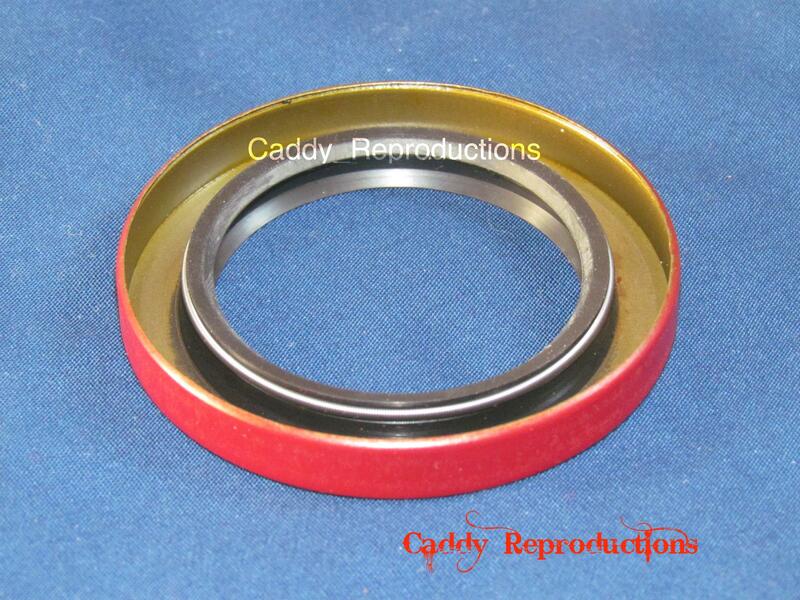 Here is a New Cadillac Differential Pinion Seal for your 1938 - 1952 Cadillac (non-Commercial). If you have a 1950, 1951 or 1952. Please Measure your old seal. As we also offer a 3 3/4" Seal in the store.